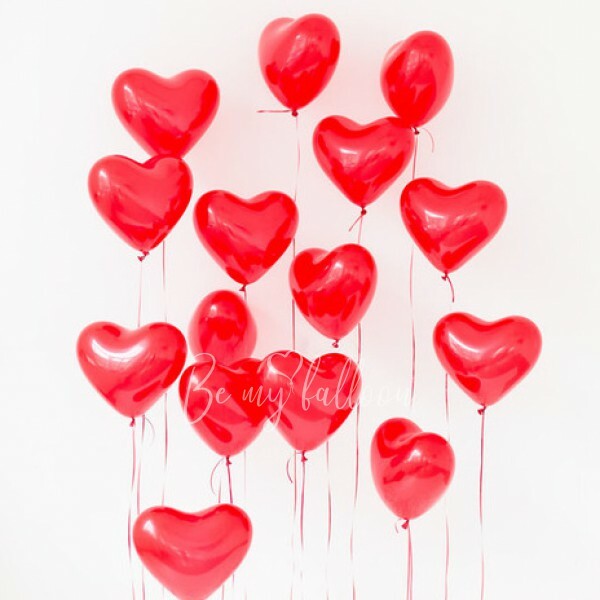 Latex heart will ideally suits for love confession to your beloved or to close person. 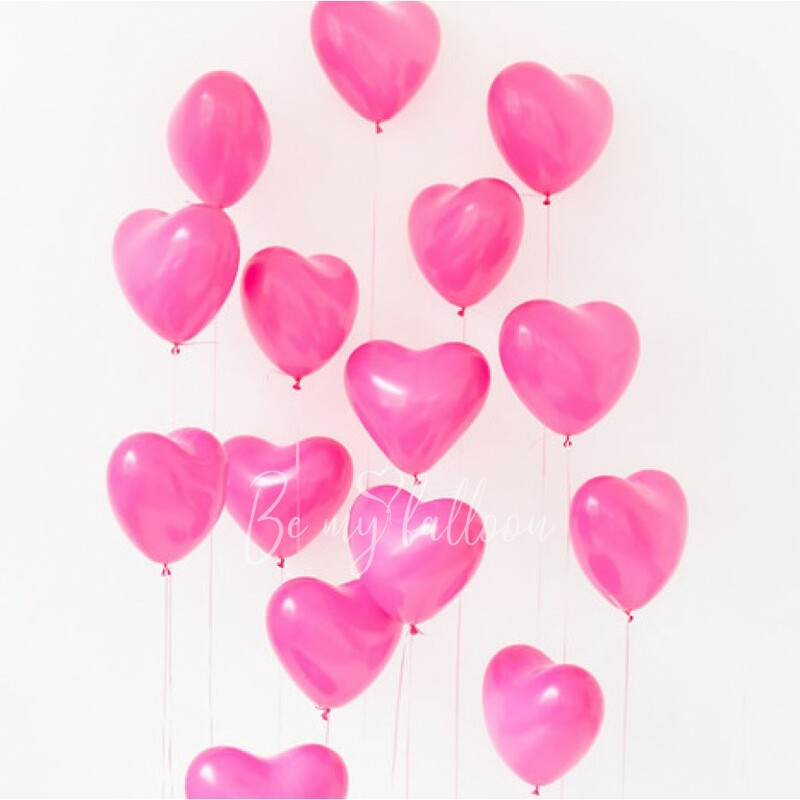 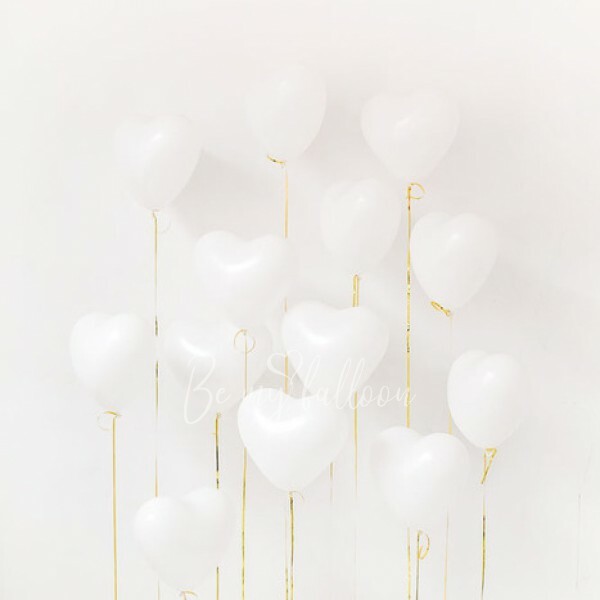 You can let the balloons to fly on the ceiling or order a weight to put them on the floor - in any case, a bouquet of hearts will look chic. The balloons are inflated with helium and are treated with a special liquid HiFloat, which allows the balloons to fly much longer. 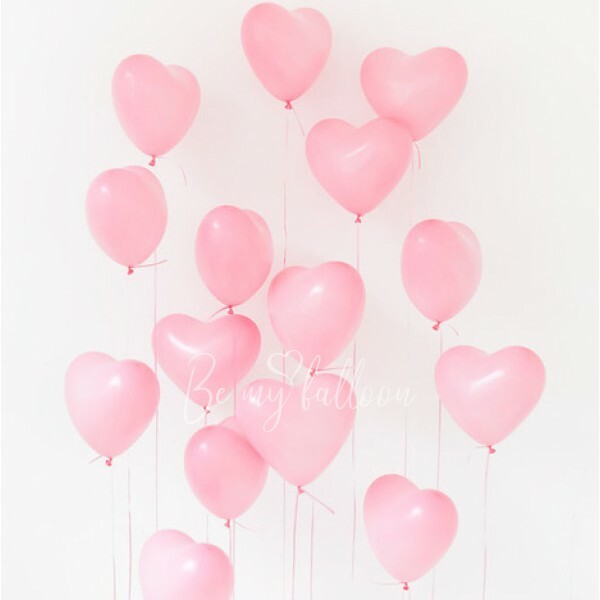 This set includes 15 latex hearts 16".